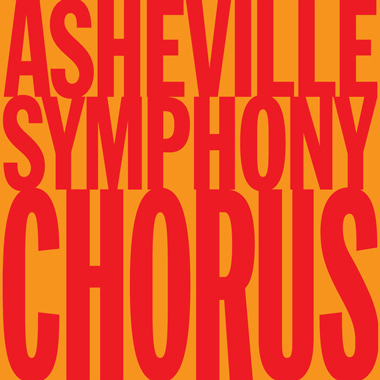 SATURDAY, MAY 11, 2019 AT 8 P.M.
Our final concert of the season features three works full of vigor and rhythmic energy. We begin with Márquez’s Danzón No. 2, a colorful work inspired by the sultry rhythms of Mexico’s Gulf Coast. Next, rising star violinist Simone Porter brings plenty of impassioned energy to Saint-Saens’ virtuosic Violin Concerto No. 3. The evening reaches its pinnacle with a performance of one of the most powerful pieces of orchestral music ever written: Stravinsky’s The Rite of Spring. Join us for a rare performance of this work that truly must be experienced live, as nearly one hundred musicians unite to take you on an unforgettable and electrifying musical journey. Violinist Simone Porter has been recognized as an emerging artist of impassioned energy, interpretive integrity, and vibrant communication. After performing last season with Gustavo Dudamel and the Los Angeles Philharmonic, the LA Times declared Simone “on the cusp of a major career.” In the past few years she has debuted with the New York Philharmonic, the Philadelphia Orchestra, the Los Angeles Philharmonic; and with a number of renowned conductors, including Gustavo Dudamel, Charles Dutoit, Yannick Nézet-Séguin, Nicholas McGegan, Ludovic Morlot, and Donald Runnicles. Born in 1996, Simone made her professional solo debut at age 10 with the Seattle Symphony and her international debut with the Royal Philharmonic Orchestra in London at age 13. 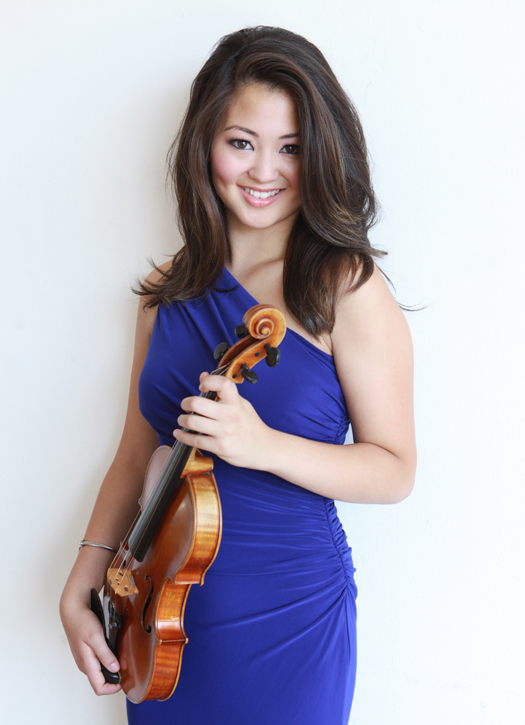 In March 2015, Simone was named a recipient of an Avery Fisher Career Grant. Simone made her Carnegie Zankel Hall debut on the Emmy Award-winning TV show From the Top: Live from Carnegie Hall. In June 2016, her featured performance of music from Schindler’s List with Maestro Gustavo Dudamel and members of the American Youth Symphony was broadcast nationally on the TNT Network as part of the American Film Institute’s Lifetime Achievement Award: A Tribute to John Williams. The danzón, the official dance of Cuba, originated in Haiti and is popular throughout the Caribbean and all along the gulf coast of Mexico, especially in the state of Veracruz. It has been an inspiration for Mexican composer Arturo Márquez, the son of a mariachi musician, since his childhood. 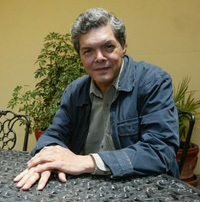 Márquez is best known for his interdisciplinary works, blending music with theater, dance, cinema and photography. His series of eight Danzones composed in the 1990s explore popular twentieth century urban music and social dance, its rhythms and melodies, incorporating them into Classical structures. Márquez studied piano, violin and trombone in Mexico, and later composition in France. In California on a Fulbright Fellowship, he received an MFA in composition at the California Institute of the Arts. 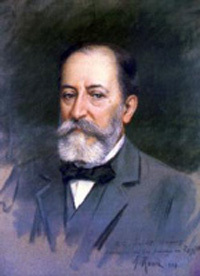 For ten years he taught composition at Mexico’s Escuela Nacional de Música. Marquéz’s use of the term “rigor” should be taken seriously in this piece. It is based on a brief rhythmic figure, known in Spanish as a clave, the glue that holds the entire piece together. Over the clave there are three melodic themes. The first opens the piece. and is followed by a little refrain, usually played by one or two instruments. until a true melody emerges from it. Variations on this motive occur throughout the piece. The opening theme returns to neatly tie things up into the formal ternary (ABA) form that is used for many popular songs as well as classical symphony movements. Saint-Saëns’ large and diverse output includes chamber works for most orchestral instruments. Although his music was often perceived as passé, he was the first composer to write an original film score in 1908 for L’assassinat du Duc de Guise (The assassination of the Duke of Guise). The Violin Concerto No. 3, composed in 1880, was dedicated to the violinist Pablo de Sarasate, who premiered it the same year. It is one of Saint-Saëns’ most elegant works, a display of virtuosity without the excessive showmanship that dogged so many late-nineteenth-century violin concertos. The opening movement is at times both dramatic and tender. Written in an abbreviated sonata form without a formal recapitulation, it opens with the soloist, rather than the orchestra. Saint-Saëns then spins out a series of new musical motives, some loosely based on the opening few notes, but he delays the traditional cantabile second theme. He reserves the pyrotechnics until the end of the development section but does not give the soloist a cadenza. Perhaps the most conservative of the three movements is the second, a lovely Andantino, almost a lullaby. The second half of the theme sounds more in the style of Max Bruch’s Violin Concerto and Scottish Fantasy than French. The middle section introduces a new melody. The Finale, Allegro non troppo, is the most dramatic and technically challenging movement. 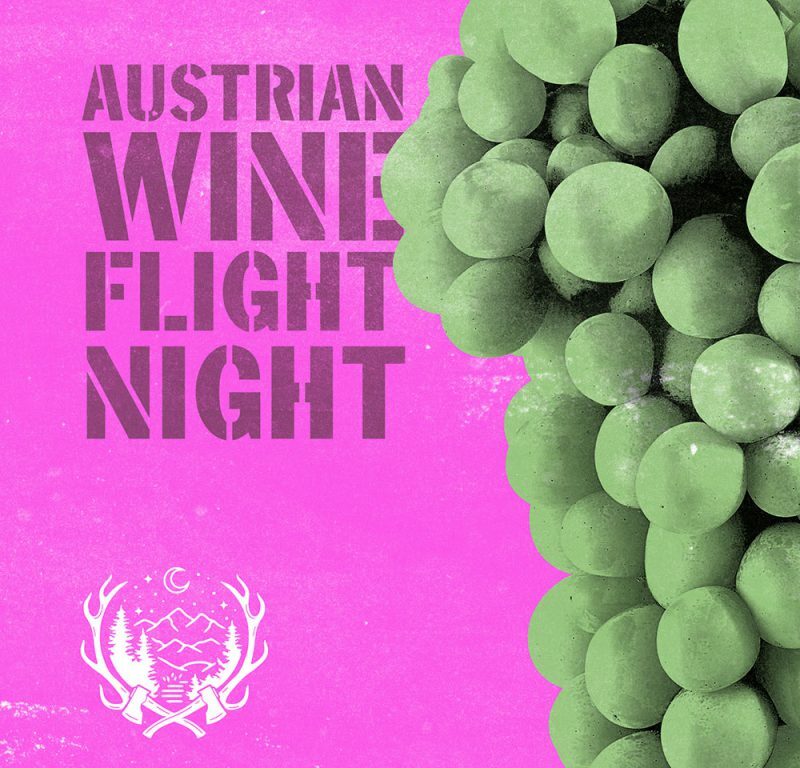 It opens with an introduction in the form of a sparkling cadenza foreshadowing the principal theme of the movement and punctuated by menacing orchestral exclamations and timpani rolls. including a new one introduced in the middle of the development section. After a recapitulation of the three main themes, a lively coda with a rush to the finish allows the soloist to whip the audience into a mood for cheers and standing ovation. In 1909 Igor Stravinsky, a budding composer just striking out for himself, got what can be called his big break – thanks to the laziness of the composer Anatol Lyadov. Impresario Sergey Diaghilev of the famed Ballets Russes in Paris had commissioned Lyadov to write a ballet on the Firebird theme from Russian folklore. When Diaghilev heard that after three months Lyadov had only gone as far as to buy the lined paper, he withdrew the commission and gave it to Stravinsky instead. Stravinsky was a student of Nikolay Rimsky-Korsakov and Alexander Glazunov, the standard bearers of Russian musical conservatism and nationalism, and the resultant Ballet, The Firebird, was a true Rimsky-style work. 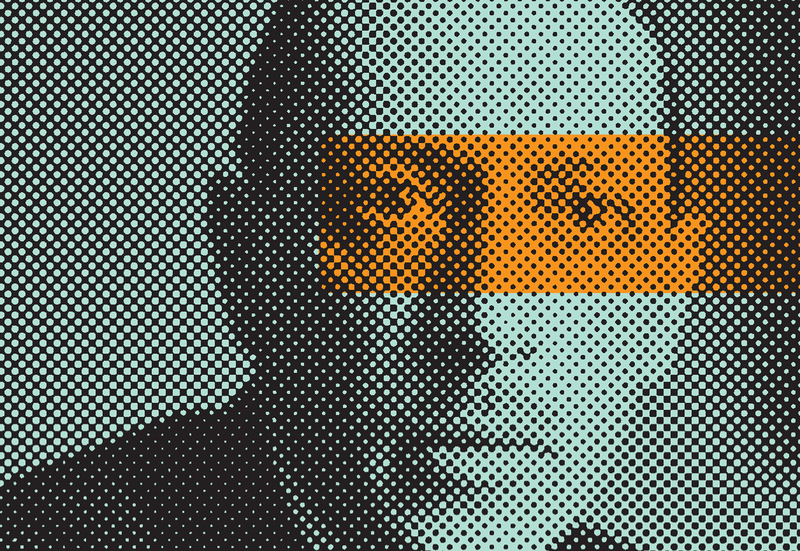 It catapulted Stravinsky to instant fame and led to a string of commissions from Diaghilev. 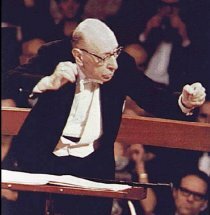 In 1913, however, Stravinsky completely broke with tradition in the ballet Le sacre du printemps. Its premiere created a riot in the audience, with whistles, catcalls, fistfights, a true “war over art” in the words of one critic. The composer literally had to escape from the theater through a bathroom window. The impetus for the work was the romanticized vision of the rituals of pagan Russia, depicting a ceremony in which wise elders sit in a circle around a girl who dances herself to death as a sacrifice to the god of spring. Stravinsky worked with the painter Nikolai Röhrich (1874-1947), an acknowledged specialist in the pagan history of ancient Russia, who helped work out the scenario. To its first audience, everything was wrong with the score: the pounding, syncopated rhythms in dissonant tone clusters, the absence of traditional tonal harmony, the fragmented melodies, “primitive” non-balletic movements of the dancers and, certainly, the disturbing sensuality of the work as a whole. 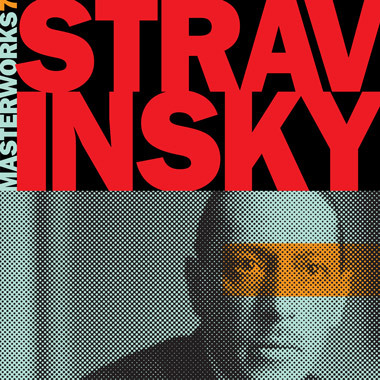 The choreography of Vaslav Nijinsky upset the first audience as much as Stravinsky’s score. The dancers were obliged to throw out a lifetime of training in grace and élan, to dance flat-footed rather than on point, and to count the jerky, constantly changing meters. Ironically, Stravinsky’s enormously complex score portrays the primeval rituals of a primitive tribe. The music of each section evolves organically, often piling on new melodic motives and rhythms in keeping with the dramatic thrust of the dance. However, few people have ever seen the Rite of Spring performed as a ballet; rather, it remains a strongly evocative concert work that is most often enjoyed without any reference to the original scenario. Part I, The Adoration of the Earth, opens with the Introduction on the bassoon, based on a Lithuanian folksong. The bassoon theme frames a series of melodic fragments almost like birdsong in the upper woodwinds by the other woodwinds. A quiet ostinato figure introduces the “Dance of the Adolescent Girls,” which evolves into a stomping, pulsing rhythm with savage dissonances. A horn melody accompanied by the flutes leads to the “Mock Abduction,” the dissonant horn calls suggesting a grotesque hunt. lead to the “Spring Rounds Dance” with its chant-like theme accompanied by a slow ostinato in the basses and cellos. leading directly to the “Mystic Circle of the Adolescent Girls,” a delicate, hesitant dance of the girls waiting for the moment of selection of the Chosen One. “The Glorification of the Chosen One” is a wild celebration, almost pure rhythm. “The Ancestors’ Ritual Dance” then begins with a gentle, pulsing rhythm, punctuated by short phrases in the English horn and clarinet. picking up in speed and rhythmic intricacy until the Chosen One dances herself to exhaustion and death. Interestingly, although Stravinsky does build up his orchestral forces to depict the dance, the ending is more like the escape of the virgin’s final breath.